An elite honour, these awards are only received by the top 1 per cent of all hotels on TripAdvisor and are based on the opinions and reviews of millions of travellers from all over the world. In its 17th year, the TripAdvisor Travellers’ Choice awards recognise the best hotels around the world, as voted by real travellers. “We strive to ensure our guest experience at Tokoriki Island Resort is relaxing, romantic, refined and memorable. On behalf of our incredible Tokoriki team, it is such a pleasure to receive this global recognition from TripAdvisor 2018 for the wonderful service, warmth and friendly Fijian hospitality offered to our guests. We also thank our treasured guests for sharing their Tokoriki experiences with others, rewarding Tokoriki with over 1300 five star reviews" says General Manager Robert Ring. 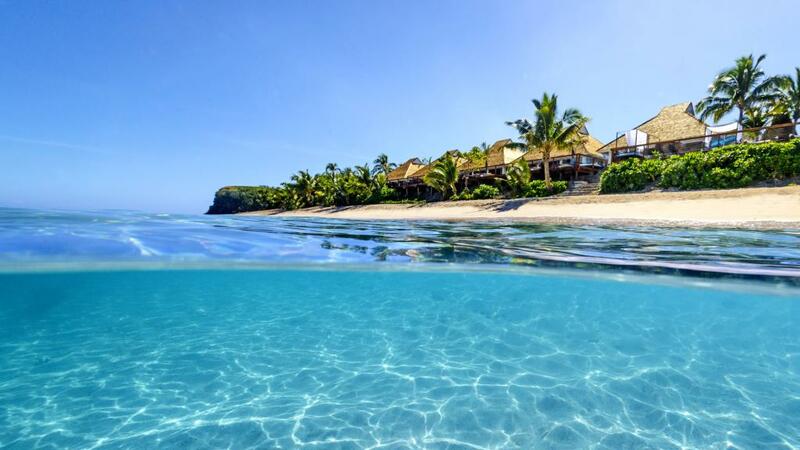 Aside from the warm and attentive service, some of the things that make Tokoriki special include its adults only status, its stunning beachfront location, freestanding contemporary Fijian bures and villas, indulgent day spa, award-winning Teppanyaki restaurant and Padi 5 star diving. Situated in the spectacular Mamanuca islands, the resort is just an hour by boat from Port Denarau or 15 minutes by helicopter from Nadi International Airport.